Increase your meringue volume by adding DYC white vinegar to your egg whites. Also produces a more marshmallowy meringue. 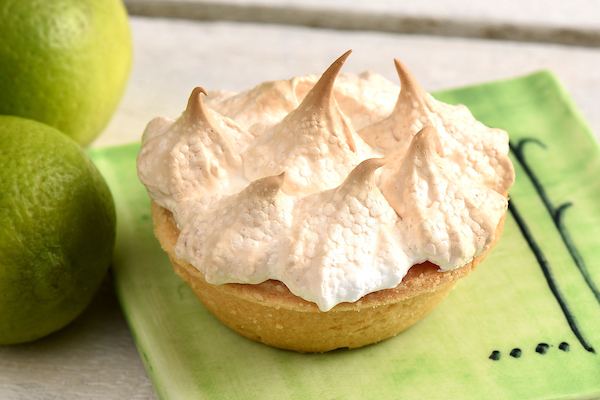 Adding ½ teaspoon of DYC White Vinegar to 3 egg whites straight from the fridge, beating until frothy then slowly adding sugar to make a meringue,increased the volume of the finished meringue by a whopping 28%.